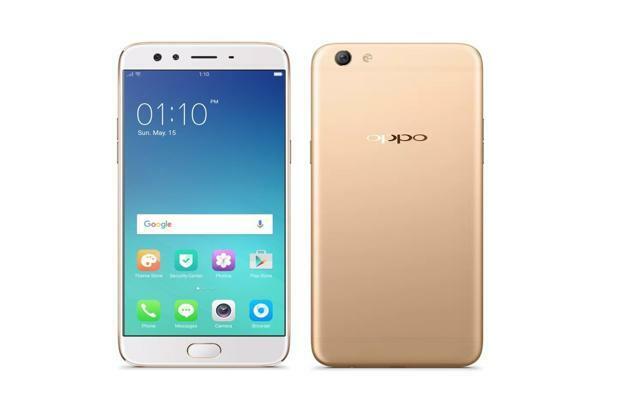 Oppo, a Chinese electronic manufacturer, is all set to launch its Oppo F3 smartphone in India on Thursday. The smartphone will come with a dual camera setup (16 megapixels + 8 megapixels) with 120-degree wide-angle view. The price of the Oppo F3 is expected to be Rs 21,990 in India. The Oppo F3 is expected to sport a 5.5-inch full-HD (1080×1920 pixels) display with Corning Gorilla Glass 5 protection. An octa-core Mediatek MT6750T SoC coupled with 4GB of RAM. 3200mAh battery, measure 153.3×75.2×7.3mm and weigh 153 grams. The device support 4G VoLTE, Wi-Fi 802.11 a/b/g/n/ac, Bluetooth 4.1, GPS and Hybrid Dual SIM (Nano + Nano). As per reported by Gadgets. NDTV, Will Yang, Brand Director of OPPO India, said in a statement: “’We are delighted to announce our association with the most awaited Tollywood movie, Bahubali. The movie is in pursuit of providing the best visual experience to its audience and OPPO as a brand is in pursuit of providing perfect user experience, photography especially Selfie experience.